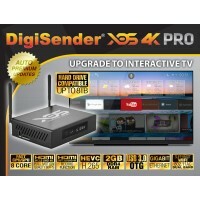 NEW FOR 2019 - Now includes FREE cloud server support for faster connections!The DigiSender XDS 4K i.. 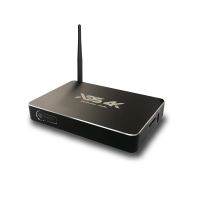 The DigiSender XDS4K is the worlds first 4K Commercial Grade HDMI Video Linking System. 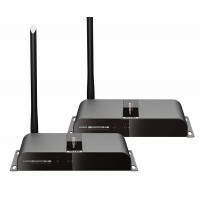 Its rob.. 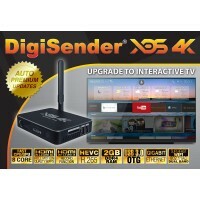 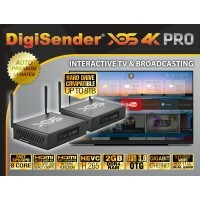 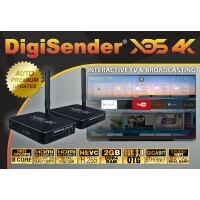 The DigiSender XDS 4K allows HDMI over Internet and creates a seamless HDMI connection bet.. 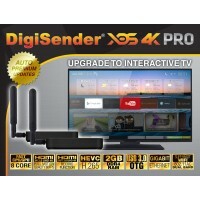 Features ULTRA HIGH-DEFINITION 4K video resolution Connect with friends and family via your fa..